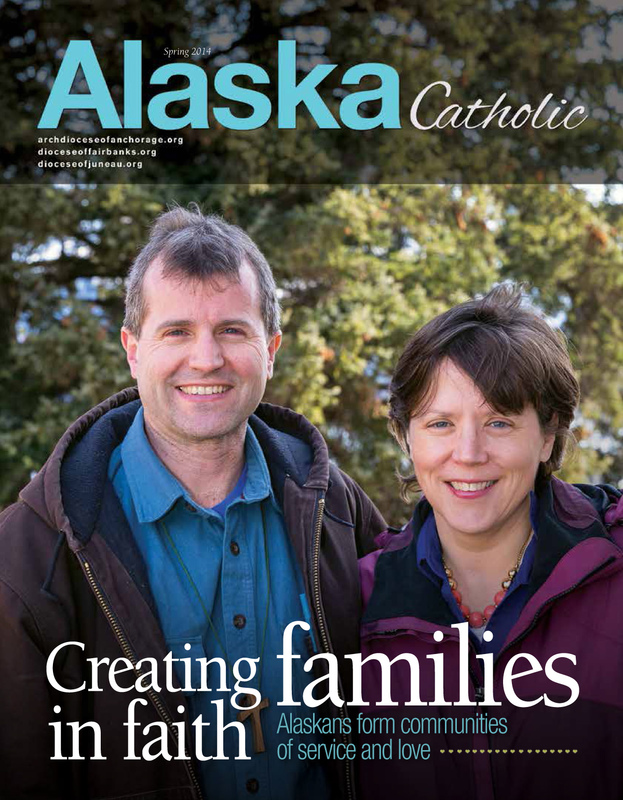 Subscribe to the Alaska Catholic magazine! 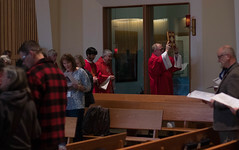 ACCB, 225 Cordova Street, Anchorage, Alaska 99501. 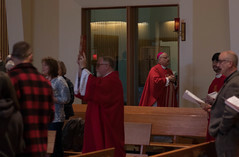 Click here for a link to online viewing of past and current editions!